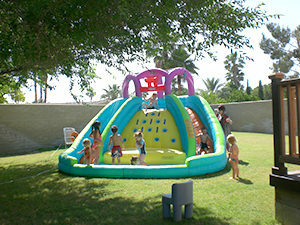 Contact the McCullough Family Childcare Located in Palm Springs, CA for availability and a tour. Our program is play based with a preschool curriculum. Your children will have as much fun as possible while learning. Our Childcare is located in Palm Springs and provides service to families in the Coachella Valley including Palm Springs, Cathedral City, Desert Hot Springs, La Quinta, Palm Desert, Rancho Mirage, Indio, Banning Beaumont, and Yucca Valley.